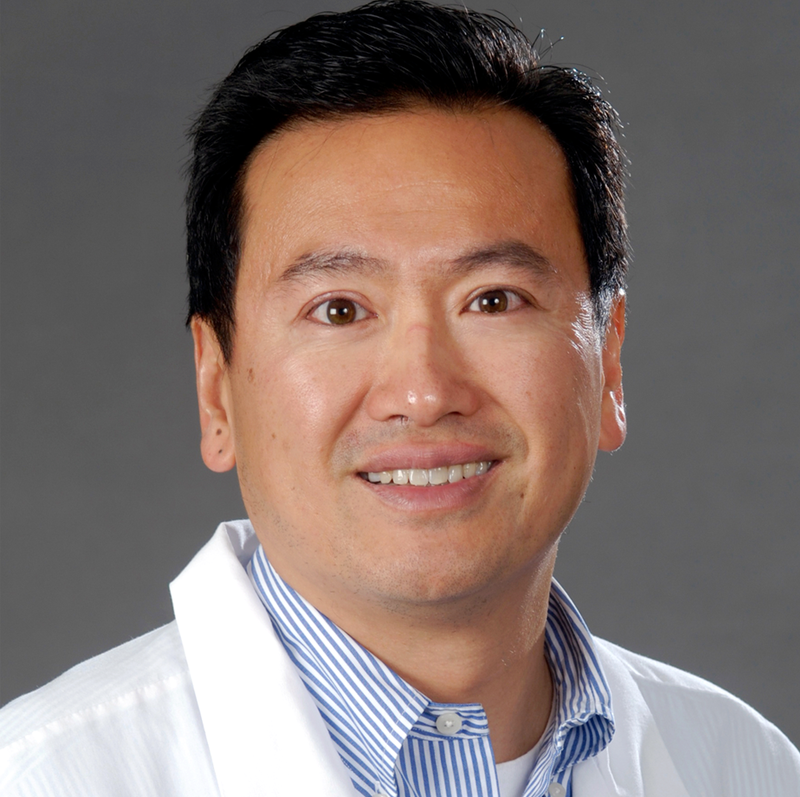 Dr. Donald Fong is a retina specialist and vitreoretinal surgeon at Kaiser Permanente’s Baldwin Park Medical Center. He is the director of the Kaiser Permanente Southern California Eye Monitoring Center, which oversees the eye health of more than 4.5 million members. The Center leverages the information technology infrastructure of Kaiser Permanente’s electronic health record in an innovative approach to ophthalmologic health care. The Center oversees diabetic retinopathy screening, myopia prevention, glaucoma optic nerve monitoring, and hydroxychloroquine (Plaquenil) monitoring. Dr. Fong has conducted industry and government-funded research on factors affecting patient adherence to diabetic retinopathy screening and a new method for detecting amblyopia. Dr. Fong serves on Kaiser Permanente Southern California’s Medical Technology Assessment Team and the Clinical Trials Oversight Board. As a member of the Guideline Quality Committee, Dr. Fong works to evaluate and synthesize evidence to improve Kaiser Permanente’s clinical guidelines.